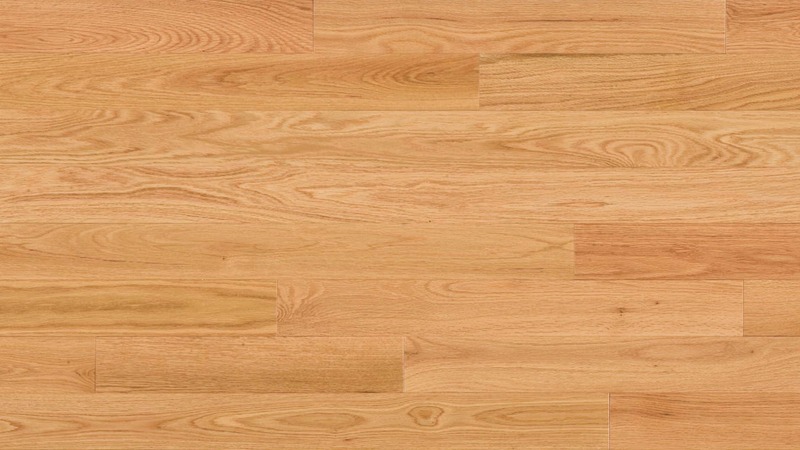 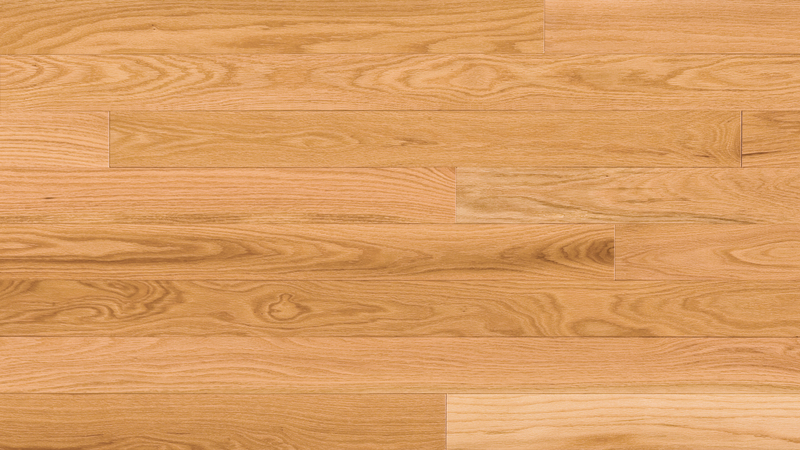 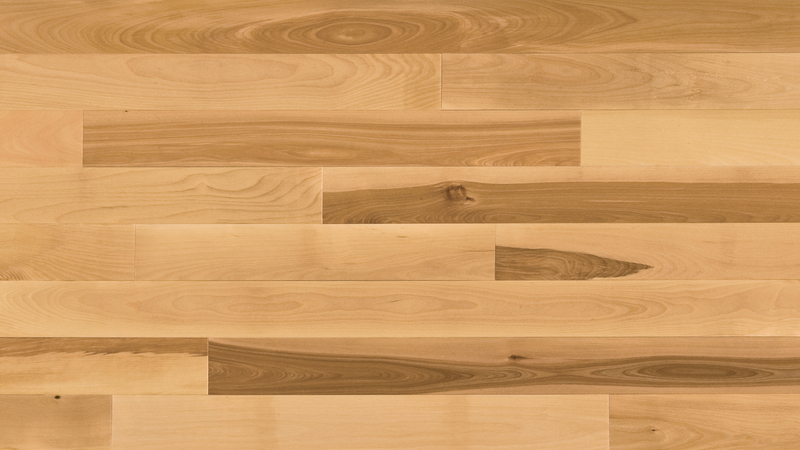 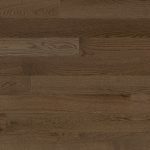 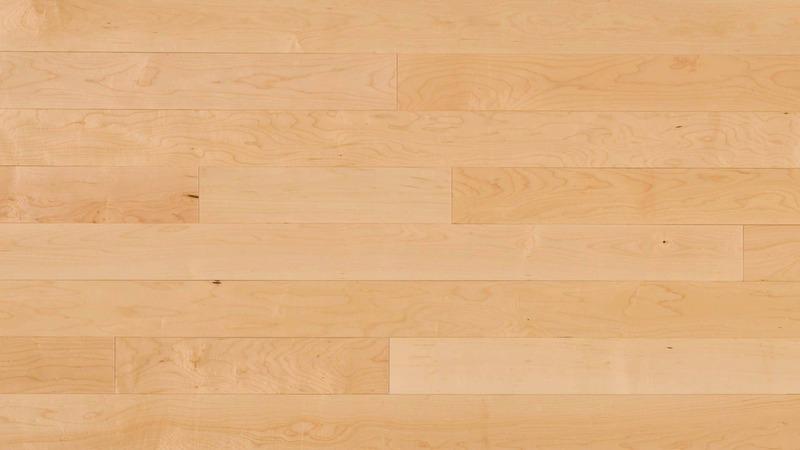 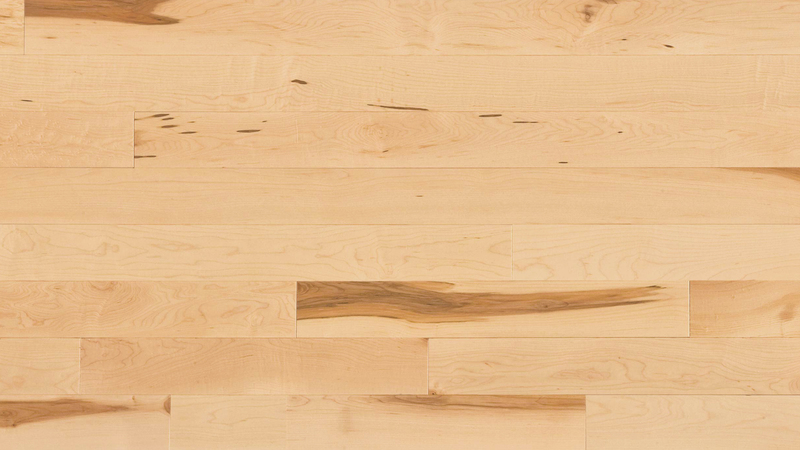 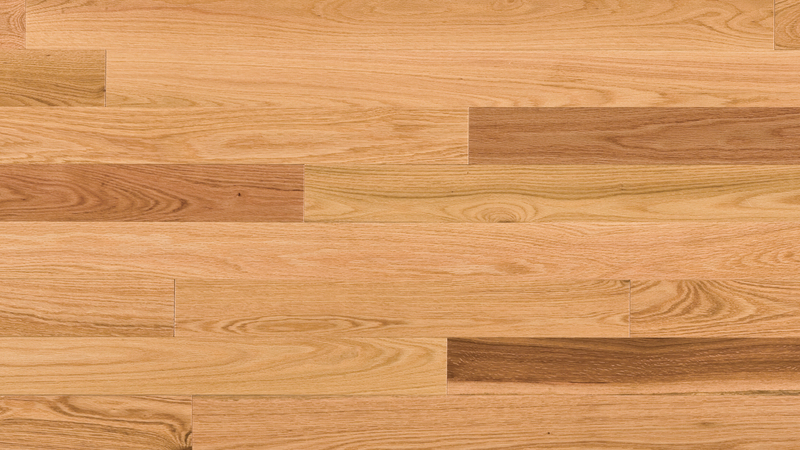 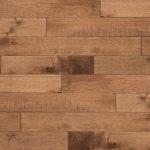 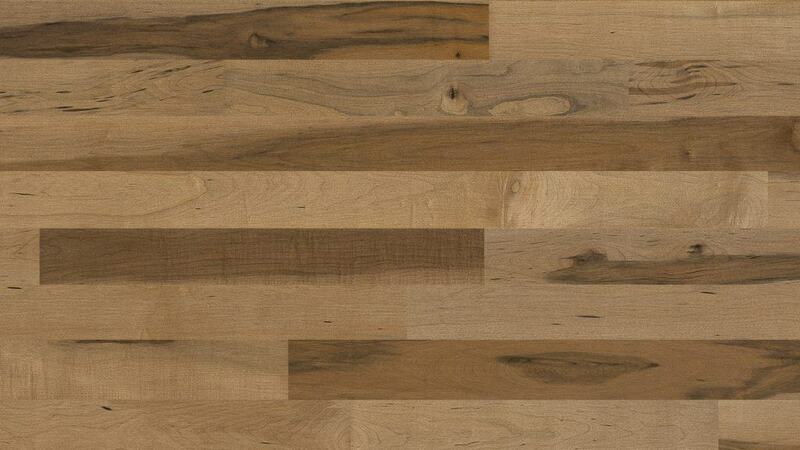 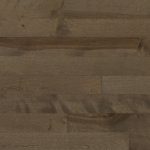 Our unique Hard Maple hardwood floor Mineral will charm you with its gray and naturel nuances. 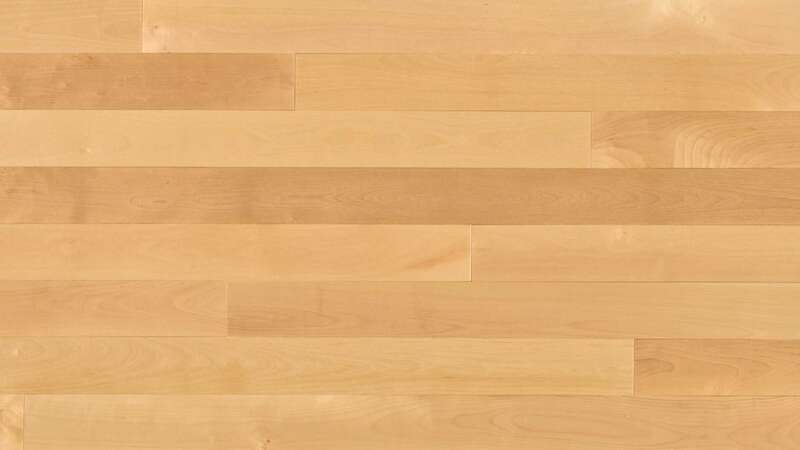 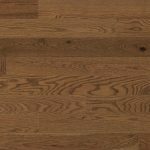 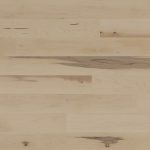 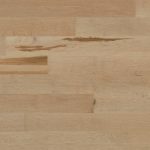 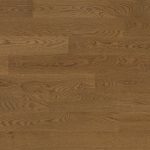 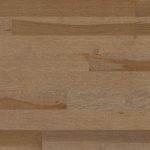 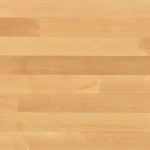 With its Variation grade, it has a moderate to pronounced presence of color variations and wood natural characteristics. 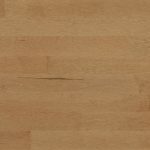 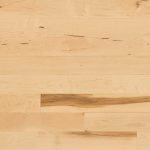 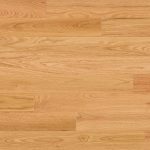 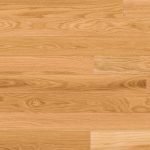 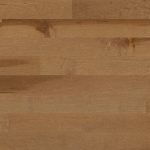 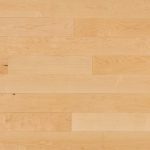 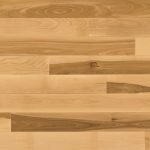 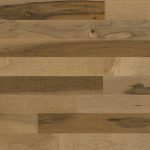 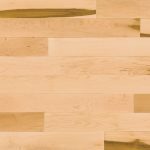 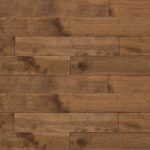 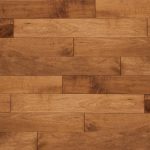 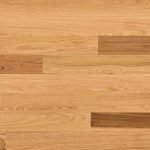 Maturing process: The color of the wood reaches a darker, richer hue depending on the species and the amount of light the floor is exposed to. 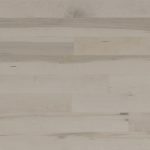 This phenomenon of oxidation is especially true with the Mineral color.